New types of “edge” technologies promise new options for real-time location insights. Learn how these emerging forms of data capture might supplement traditional AIDC as well as the importance of software platforms, analytics and applications that take advantage of real-time location data. 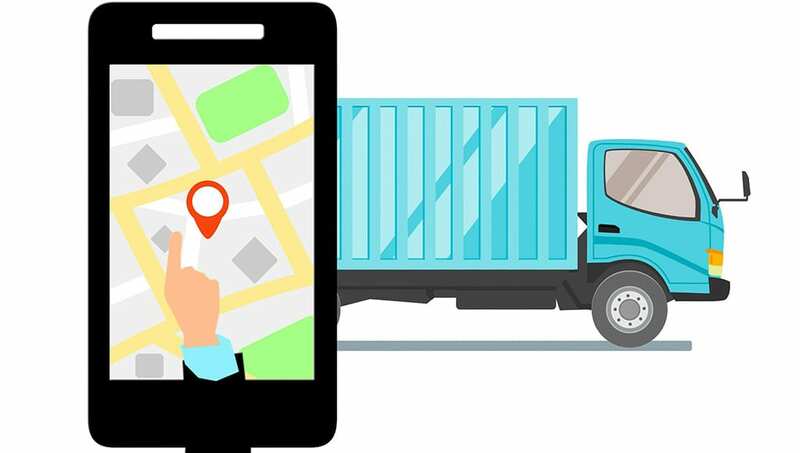 Vendors point out that while newer location technology like UWB is exciting, it is the optimization of processes based on location visibility that matters. One vendor with this view is Locanis, a German software provider that offers a supply chain execution software system that leverages real-time positioning beacons and technology, including UWB. According to Bengt Tuner, CEO of Locanis, while at first the company developed its own position tracking hardware, today its focus is on software. Locanis partners with providers of location technology vendors such as Ubisense and Pozyx, using the resulting data to feed the algorithms in the Locanis Site Optimizer system. The system’s functions span WMS, yard management, as well as transportation event management. Since UWB can pinpoint the real-time position of a resource like a lift truck, a pallet or employees wearing UWB-enabled badges to within centimeter accuracy, the Locanis system uses that insight to assign work in the most efficient way. “Our software algorithms use real-time positioning to select the right resources at the right time … [which] minimizes idle time and empty running of assets,” Tuner says..